Elly Griffiths, (the pen name of Dominica de Rosa) has written two crime series, one featuring Detective Inspector Edgar Stephens and Max Mephisto, and the other Ruth Galloway. She will be telling us the truth behind her name! 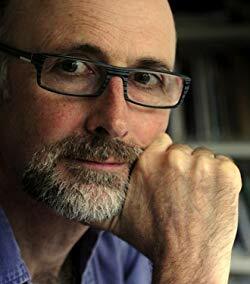 Luke Jennings is the author of the books on which the TV thriller Killing Eve was based. The TV drama stars Jodie Comer as Villanelle, an elite assassin being hunted down by obsessive MI6 agent Eve Polastri, played by Sandra Oh. Currently based in London, the author grew up near Arundel. 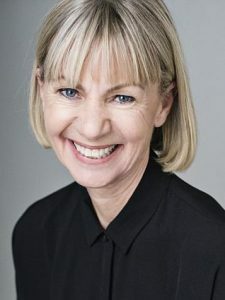 Kate Mosse, our local International best selling author, whose first book in her new Burning Chambers series, set in Languedoc, South Africa, Paris, Amsterdam and London, is quite a contrast to the Fishbourne based The Taxidermist’s Daughter, featured at Fishbourne Loves Books four years ago. The Burning Chambers spans three centuries and tells of love, loss, war and displacement. 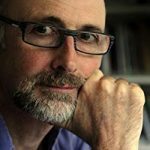 Peter Parker’s latest book is about gardening, but his previous works include The Old Lie: The Great War and Public-School Ethos, and biographies of J.R. Ackerley and Christopher Isherwood. He edited the Reader’s Companion to the Twentieth-Century Novel and The Reader’s Companion to Twentieth Century Writers, and was an associate editor of the Oxford Dictionary of National Biography. 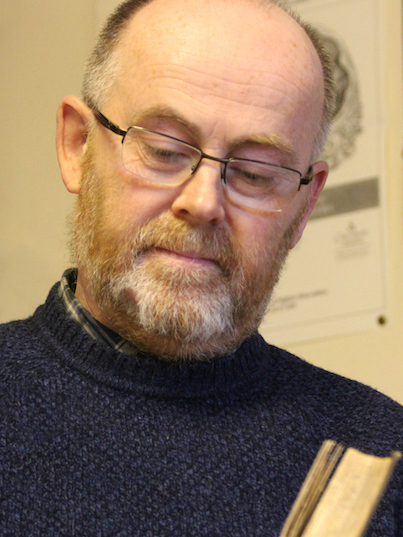 He writes about books and gardening for a wide variety of newspapers and magazines. Duncan Salkeld, currently Professor of Shakespeare and Renaissance Literature at the University of Chichester, wrote Madness and Drama in the Age of Shakespeare as well as Shakespeare Among the Courtesans: Prostitution, Literature and Drama 1500-1650. 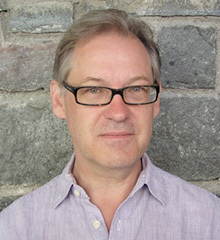 Prof. Salkeld specialises in historical approaches to early modern literature, textual studies, manuscripts and palaeography, and theatre history. The latest information on the day can be found online at www.fishbournelovesbooks.com. Day tickets for authors will cost £25 but there is no entry fee for the popular book sale in the hall.